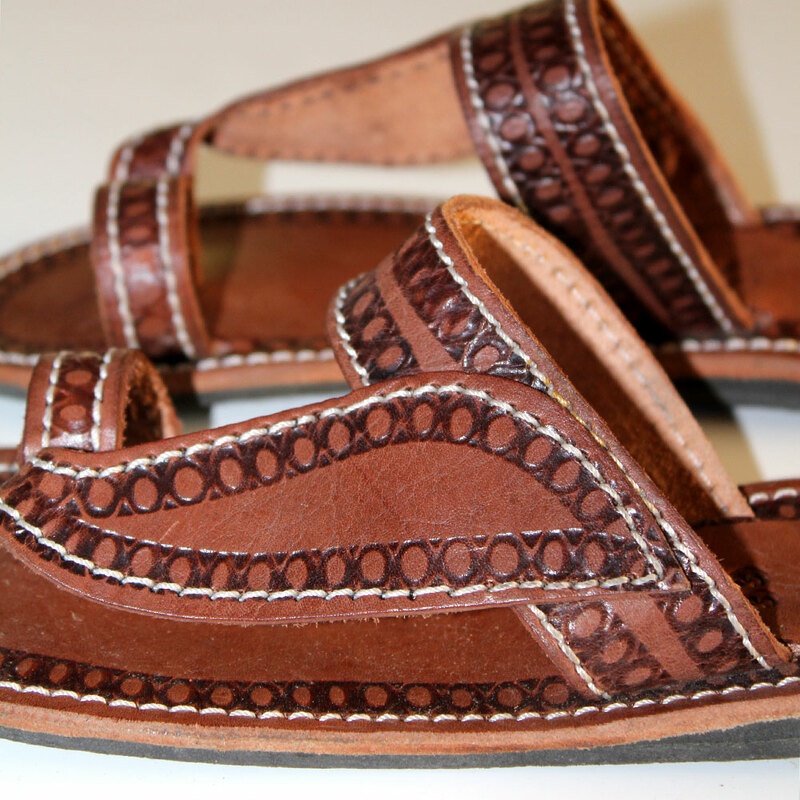 Handmade African sandals, made using high quality leather. 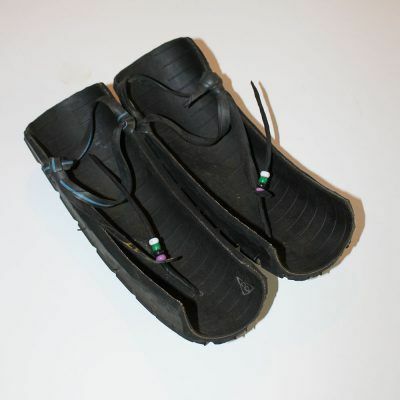 Pressed rubber soles for extra support and are anti-slip. 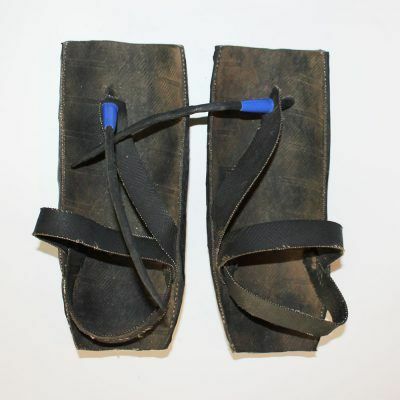 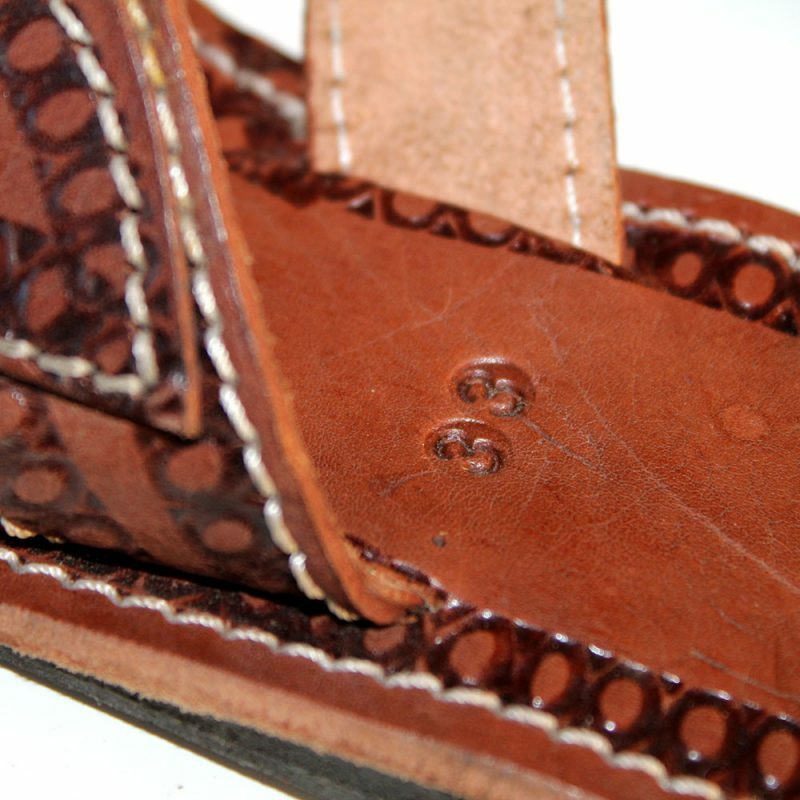 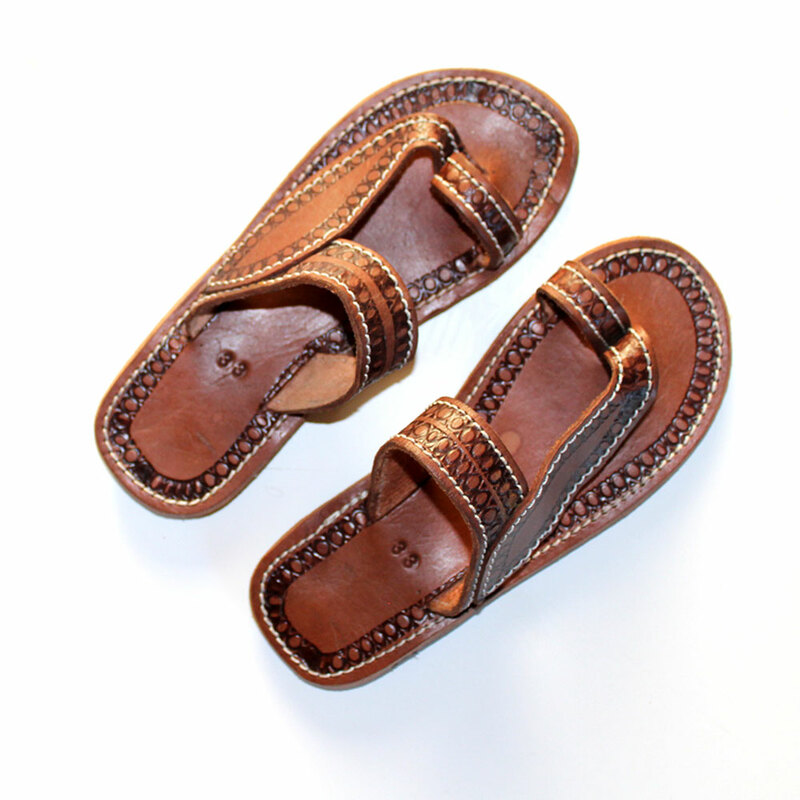 Real leather is used, the sandals will take the shape of your feet. 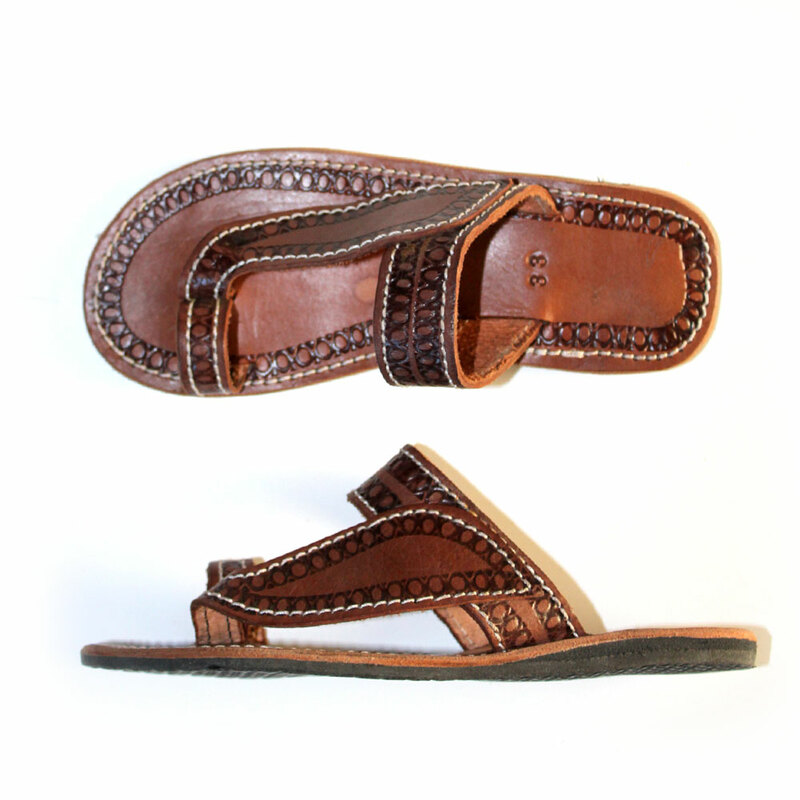 The sandals will last for years and the comfort shall remain. 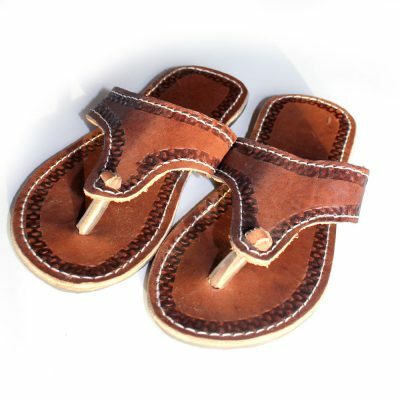 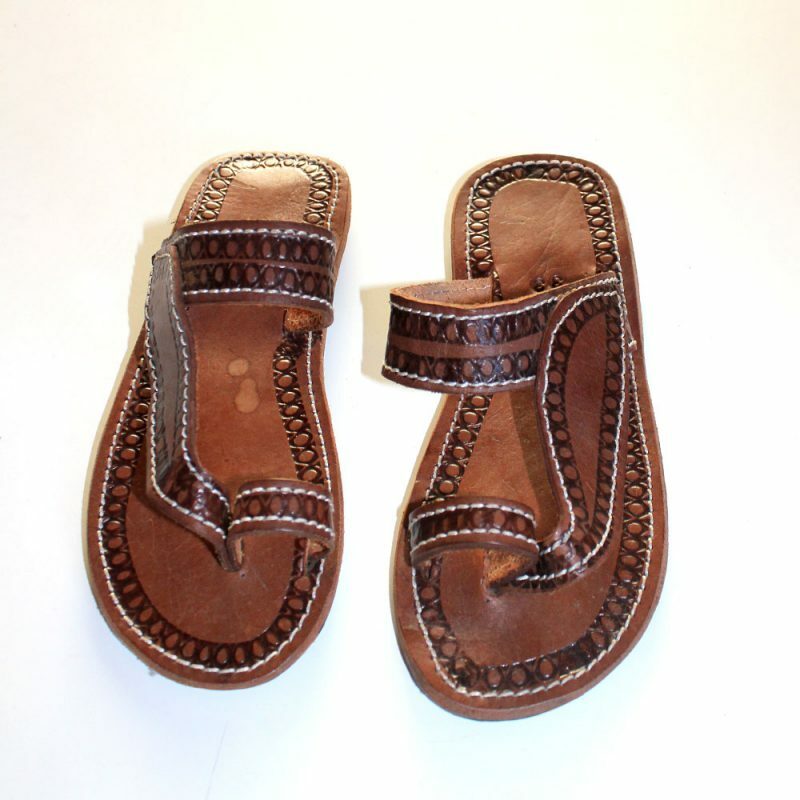 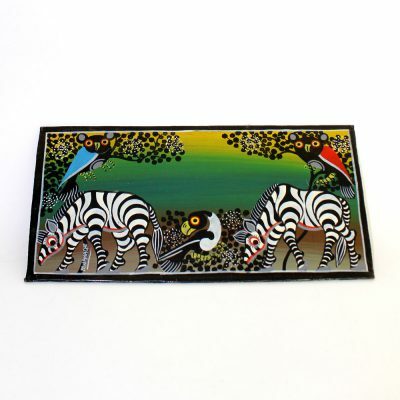 Handmade African Leather sandals, made using high quality leather.